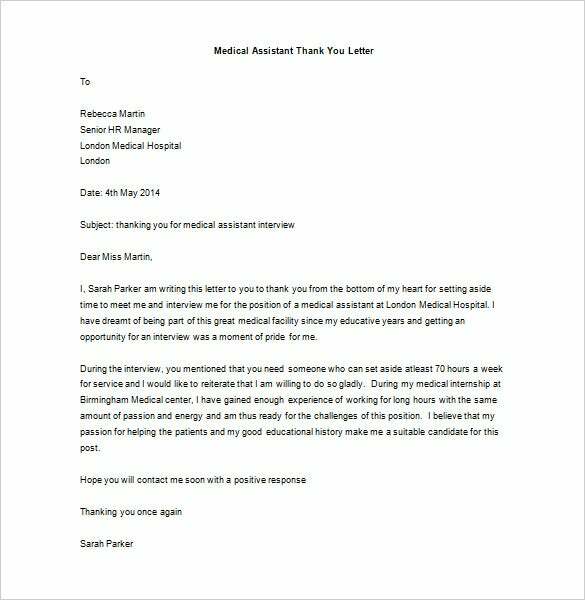 Medical Thank You Letter – 9+ Free Word, Excel, PDF Format Download! 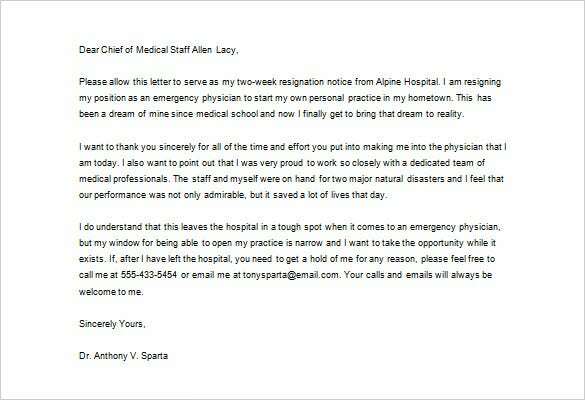 After fighting a deadly illness and emerging victorious, you are really grateful to the entire medical team who nursed you back to good health, and gave you a new lease to life. 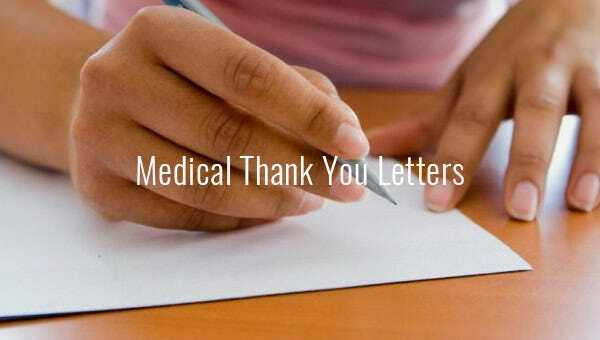 You may never be able to repay them for what they have done for you, but you can definitely show them a token of your appreciation with one of our many thank you for everything letters. 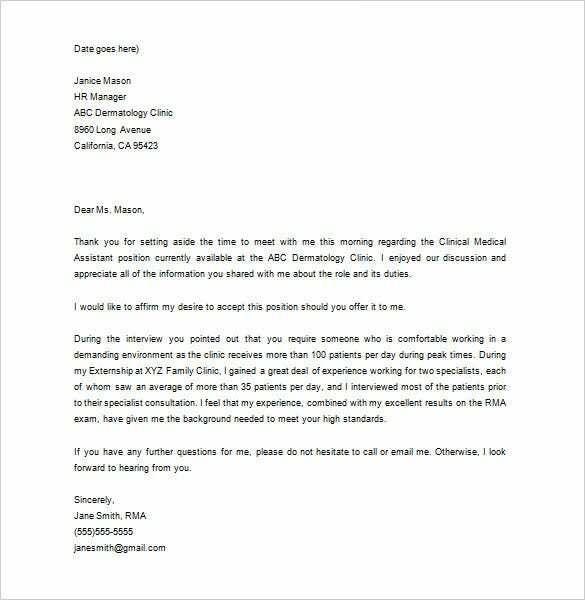 You can also see Marketing Thank You Letter Templates. The world does not appreciate unthankful people. Why would you walk out of a healthcare center and never remember to say thank you? Don’t wait until it is late. 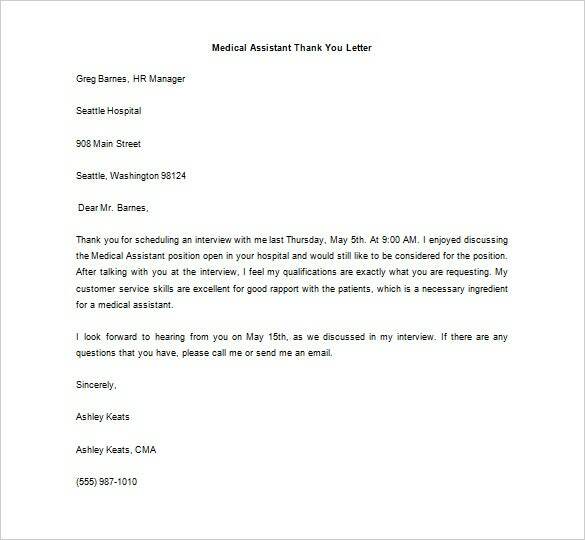 Use this template to send that thank you note. 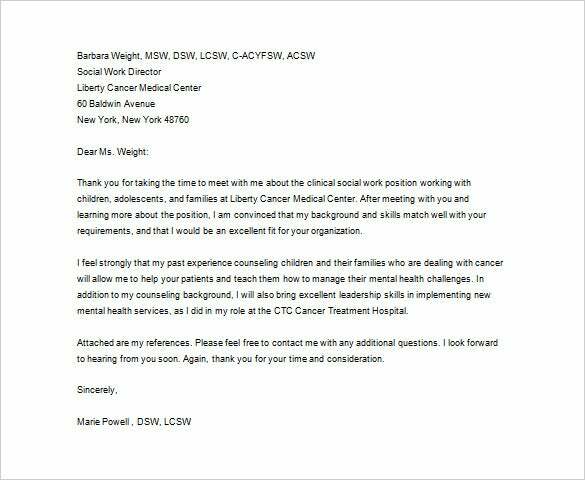 Available in Free Word, Excel and PDF Download fill it in, print it out and dispatch it to the medical team. 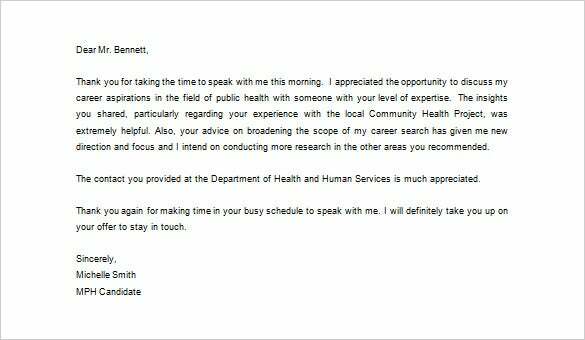 Be rest assured they are going to love these little thank you Letter and you are going to have them smiling.